April is the time of the year when summer is just about to set in. It is also school vacation time in some parts of India, and people are geared up for holidaying. You can enjoy travelling by booking an all-inclusive tour package that offers everything from travel tickets to hotel bookings and well-planned day tours too. With April just around the corner, pay heed to the call of this month, and get ready for a nice expedition. 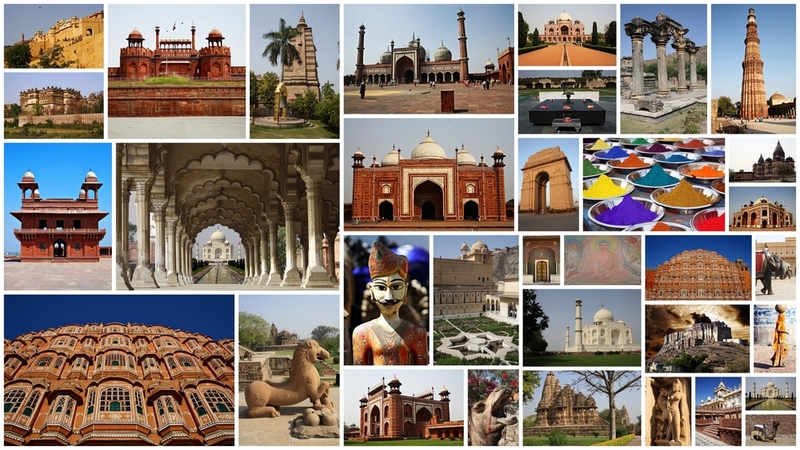 This is a mini-guide to some of the best places to visit in India in April. Dalhousie in Himachal Pradesh is known for the pleasant and astounding climate in summers. The temperature is around 20-degree centigrade. You can enjoy a perfect summer retreat in Dalhousie. This is the best place to visit in the month of April. During this time, it is surrounded by breathtaking snow-clad mountains. Also, this is one of the top 10 cold places you can visit India in the month of April. 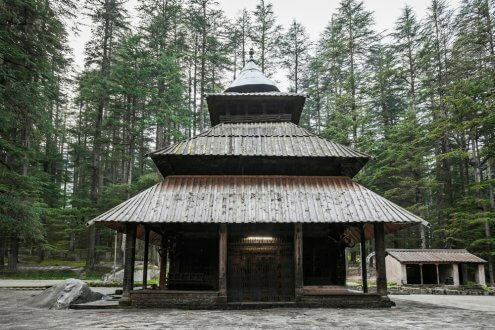 Key attractions to visit in Dalhousie are Punch Pulla, Kalatop-Khajiar, Dainkhund Peak, Chamera Lake, St. Patrick’s Church and more. 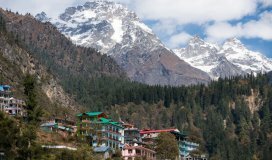 April is the perfect time to enjoy the beautiful sights of marvellous Manali in Himachal Pradesh. The place is nestled in Pir Panjal and the Dhauladhar Ranges. It is covered by the dense pinewood forests. In April, the temperature ranges between 10°C to 25°C. Major attractions of Manali are Jogini falls, Hidimba Devi Temple, Rohtang Pass, Solang Valley, Pandoh Dam, and the exotic Himalayan National Park. You will simply love the beautiful Beas river and can evren spend some time admiring its beauty and clicking some pictures. If you are planning to go holidaying in April, you can consider exploring the magic of Mussoorie. Located in the district of Dehradun, here you will love to experience the peaceful ambience of the place. Some key attractions of Mussoorie are Company Garden, Lal Tibba, Kempty Falls, Camel’s Back Road, the Gun Hill, the Jwalaji Temple and more. Here, you can also enjoy the cable car ride from the point of Jhulaghat to the destination of Gun Hill. 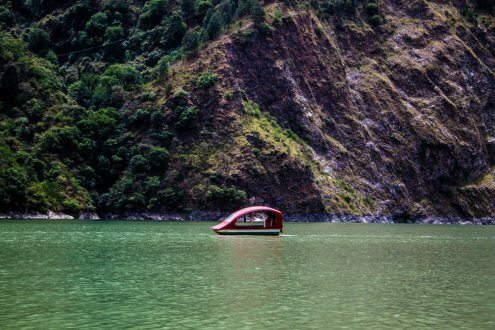 In April, you can also enjoy the beauty of gorgeous Gangtok. This is the capital city of Sikkim and the summers are mild here. The average temperature in summers is 13°C to 22°C. You have plenty of things to do in Gangtok. Tsomngo Lake, Drul Chorten, Rumtek Monastery are the main attractions here. A drive to the Nathula Pass will make you fall in love with the destination. Making Gangtok your point of stay, you can also visit surrounding places like Siliguri, Darjeeling, Kalimpong and Kolkata. A visit to Gangtok is certainly worth it. 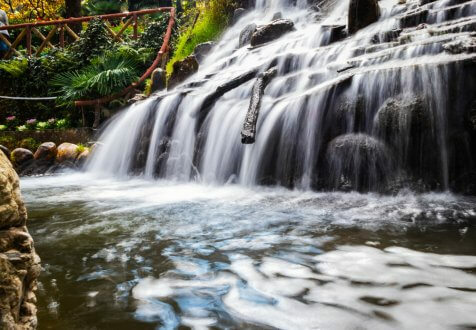 It is real pleasure exploring the lushness of Lonavala. 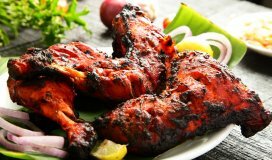 This is the perfect location in Pune where you can have the best time in the month of April. This is the preferred tourist destination in the state of Maharashtra and the surrounding looks blissful with the beautiful meadows, the exact green valleys and the bustling waterfalls. 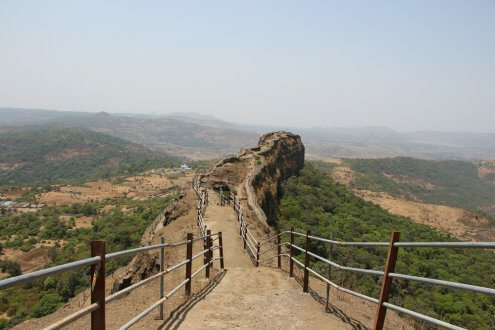 Here you can visit places like Khandala or the Lohagad Fort, the Lion’s Point, the Pavana Lake, the Karla Caves, the Rajmachi Fort, the Tiger’s Leap, and the Korigad Fort. 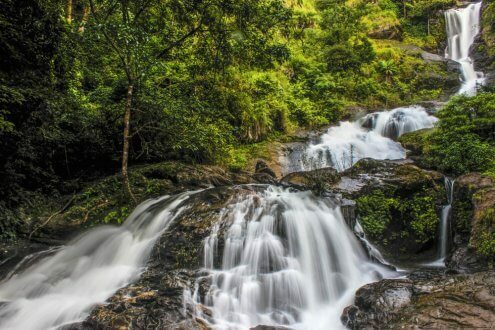 If you are looking for a retreat in South India, you must surely visit Coorg. 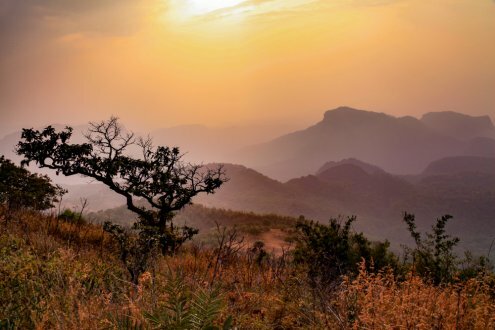 This is the destination in Southern Karnataka where you can enjoy the scenic views of the deep valleys, dense forest and the alluring climate. You can visit Coorg in the month of April or any other time as the temperature here ranges between 15 degrees C and 20 degrees C all through the year. 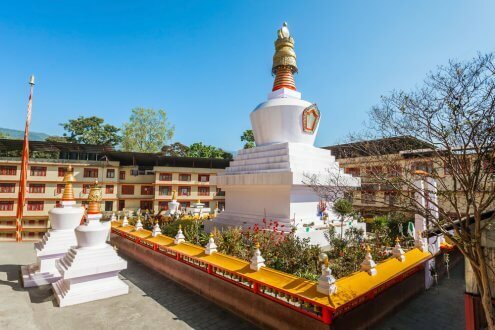 Some of the best attractions to visit in Coorg include Namdroling Monastery, the Golden Temple, the Iruppu Falls, the Abbey Falls, the Nagarhole National Park, and the most interesting Nisagardham Forest. You can reach the Mangalore International Airport; and from there you can reach Coorg covering a distance of 160 km by taxi or bus. Coorg is just 5 hours from Bengaluru and you can easily take a road trip from there. 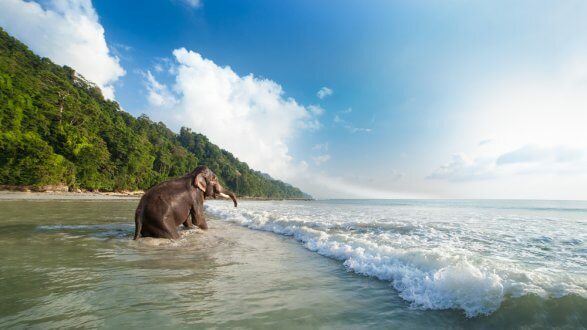 April is perfect for you to visit the Andaman Nicobar Islands in India as the climate is pleasant with an average temperature around 24 degrees C. This is an ideal and enthralling destination for the water sports enthusiasts as here you can indulge in banana boat rides, scuba diving, parasailing, snorkelling, speed boating and much more. Andaman is the best place for you to enjoy a relaxed vacation. The crystal blue waters, the clear skies, and soft white sandy beaches are sure to allure you. Here, you can spend time in pure tranquillity. Some of the major attractions of the place include Radhanagar Beach, Havelock Island, Neil Island, Cellular Jail, Elephant Beach, Ross Island, Corbyn’s Cove Beach and others. Pachmarhi is definitely the authentic tourist retreat where the shape of the land is just like a bowl. This is a unique hill station in Madhya Pradesh. April is the best time to be at Pachmarhi. The average temperature of the place is between 22°C to 35°C. The place is just great for hiking, biking, and trekking. 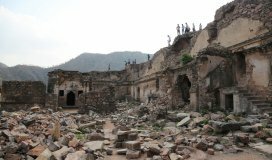 You can also explore the Pandav Caves. 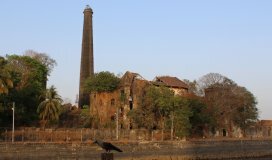 This place is a famous point of interest in the Satpura Range.The airport of Bhopal and Jabalpur are near this mountain retreat. These are some of the best places to spend time in the month of April. Many cheap and luxury hotels are available online in these holiday destinations. Search well and book in advance from a reliable travel website. Also, don’t forget to plan your itinerary well to make the most of the time at hand.